Hot flashes result from chemotherapy, induced menopause, or hormonal treatment. 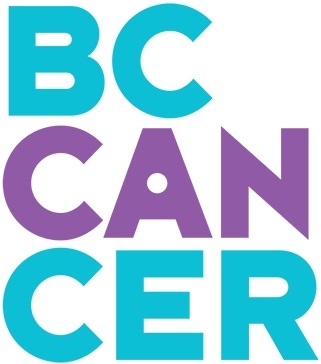 They are highly prevalent and persistent for breast cancer survivors and can also occur in prostate cancer survivors.1 Symptoms include sudden, unpredictable bursts of intense heat with sweating and flushing of the face. Hot flashes may be accompanied by palpitations and a sense of anxiety or apprehension. 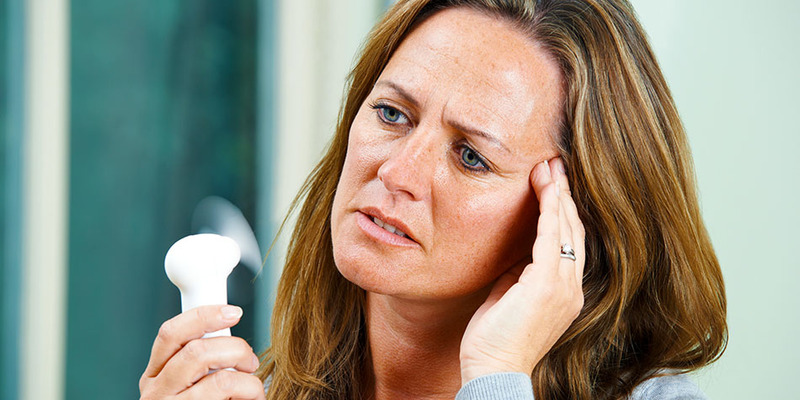 Hot flashes affect 75% of women undergoing natural menopause, too. They can make sleep quite difficult, leading to increased fatigue and diminished quality of life.